“TOKYO GIRL” music video. 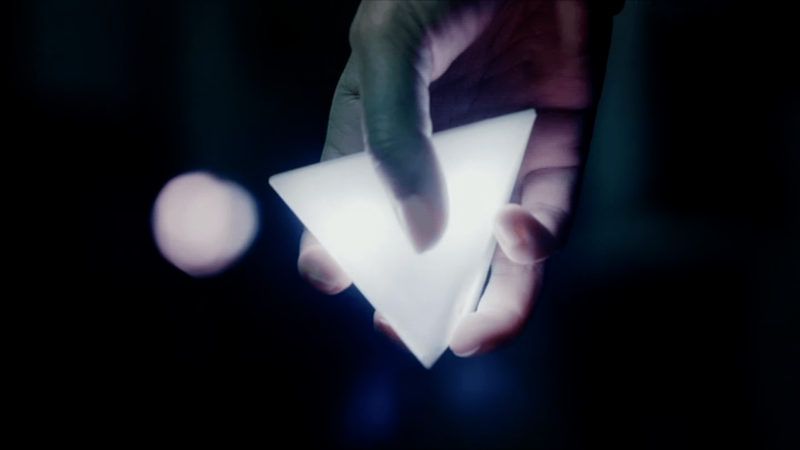 The key conceptual glowing tetrahedron and elevator lighting controls were developed specially for this video. 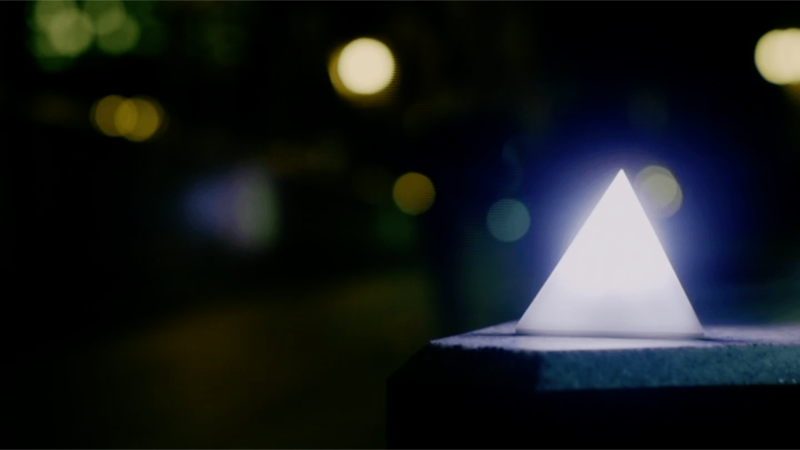 The tetrahedrons were outfitted with 4 internal LEDs designed to emit a strong glowing aura. 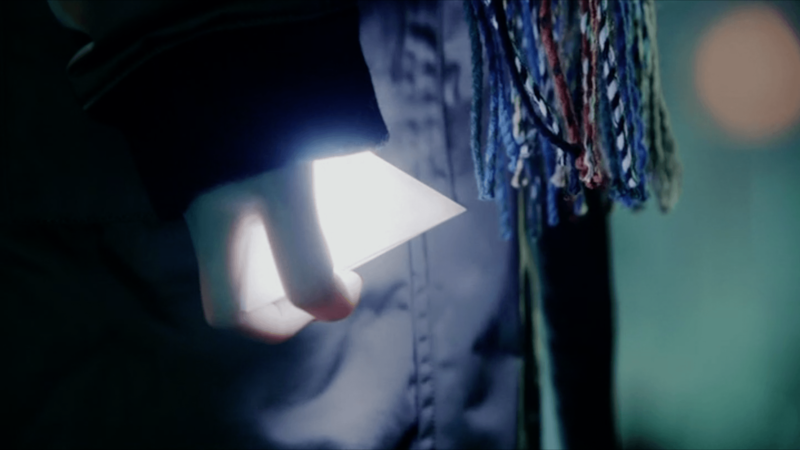 Perfume’s logo was included inside the tetrahedrons to be revealed when illuminated. To reinforce the mysterious nature of the devices, the light patterns seem to morph and wriggle.